More and more people are retraining later in life and pivoting towards a career in web design and development – here's how one person did it. Kaya’s is a story one never tires of hearing. With the adventurous spirit of a Mark Twain protagonist, she left Japan on finishing university to travel Mexico alone. She fell in love with the country instantly, learned the language and – armed with an MA in Art from Japan – began working in art galleries and creative education. Itchy feet can’t be left unitched for long though. After four years in Mexico, she began to think, “where next?” Europe presented itself as a great travel destination, and, given that she could speak English, Spanish and her native Japanese, a potential place to settle. She travelled around France, Spain, the UK and Germany, and experienced all the fervour and grandeur of their capitals, but found herself bewitched by the atmosphere in Berlin. It was somehow greener and calmer than other European cities, with a slower, more pensive feel to it. Fortunately, her close friend was working in design, and immediately thought the burgeoning field of UX would be perfect for her. Not only did it constitute a great career opportunity – demand for UX Designers is currently at an all-time high, and looks very likely to continue rising – but it also fused her passions of connecting with people and the arts: the all-important User Research, for example, involves interviewing people, analysing their behaviour and designing products and interfaces accordingly. And during the design phase, there remains a huge amount of space to flex one’s creative muscle. Once Kaya was three-quarters of the way through her course, she started her job preparation with CareerFoundry’s Career Services Team. 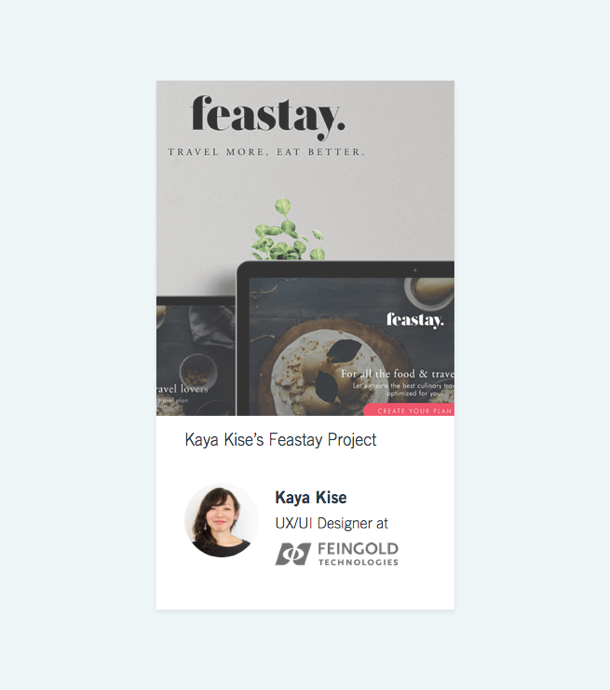 Her main project had been a food app, and she spent a month “making her portfolio shine”, as well as practicing job interviews for UX. 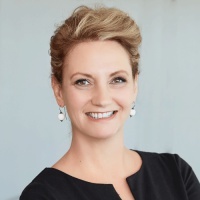 Then, towards the end of the month and with the help of her Advisor, she updated her LinkedIn profile and made a few speculative connections to people in the field. 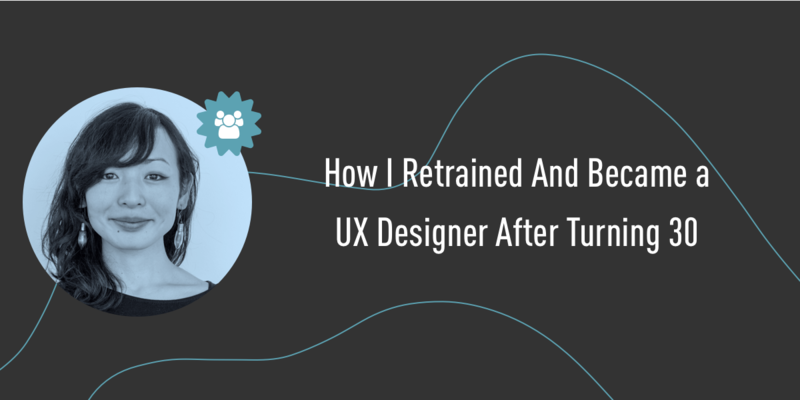 Three days later she was approached by a Director of Design at a company in the center of Berlin, and a few days after that, she was offered her first job in UX Design. Kaya is now working as a UX/UI Designer at Feingold Technologies GmbH in Berlin. If you are interested in becoming a designer or developer, check out our full courses here.